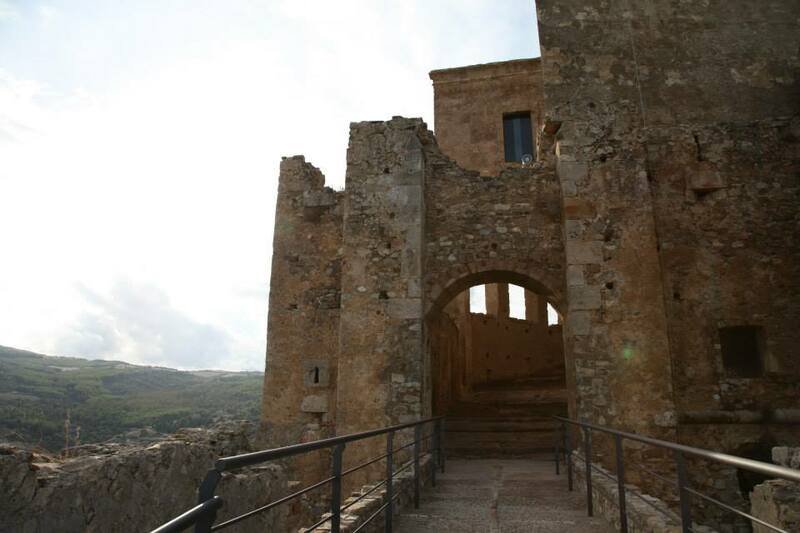 For our Calabrian projects, we were based in the town of Rocca Imperiale, a medieval hilltop city built at the base of Castello Svevo di Rocca Imperiale –a 12th century castle built by the Holy Roman Emperor Frederick II to defend the Gulf of Taranto (Italy’s instep). The Castello was a private residence up until two years ago when it was purchased by the city of Rocca Imperiale and is undergoing restoration as part of a really awesome civic movement by the locals to preserve their heritage. 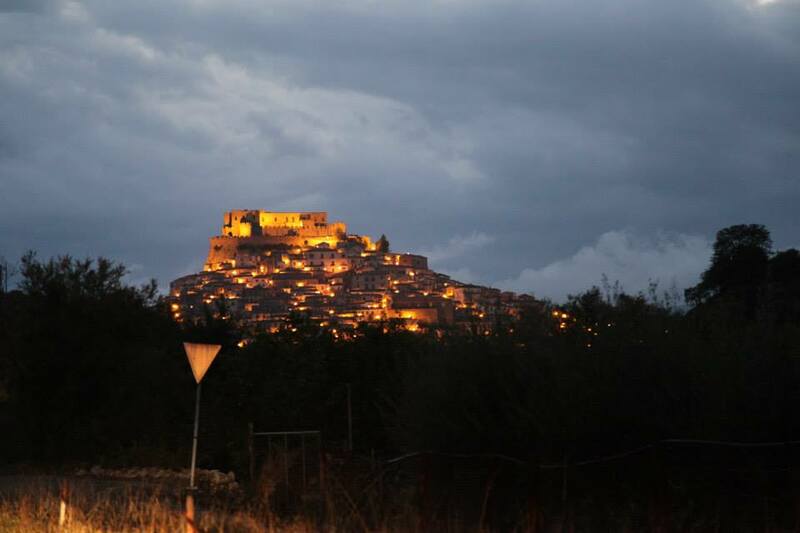 Approaching Rocca Imperiale at night. On-going excavations have discovered lower levels and secret passageways- and much work remains to excavate and conserve everything. They’ve already opened up some sections for guided tours (our tour was given by the architect of the project himself- Vincenzo). The castle also hosts local arts events and operas with elaborate set pieces designed by the artists who come to work in Rocca Imperiale at the renovated cityhall/former medieval monastery. The two most prominent artists, Battista Favoino and Romina Gioradano were our guides and field assistants for work at the castle. 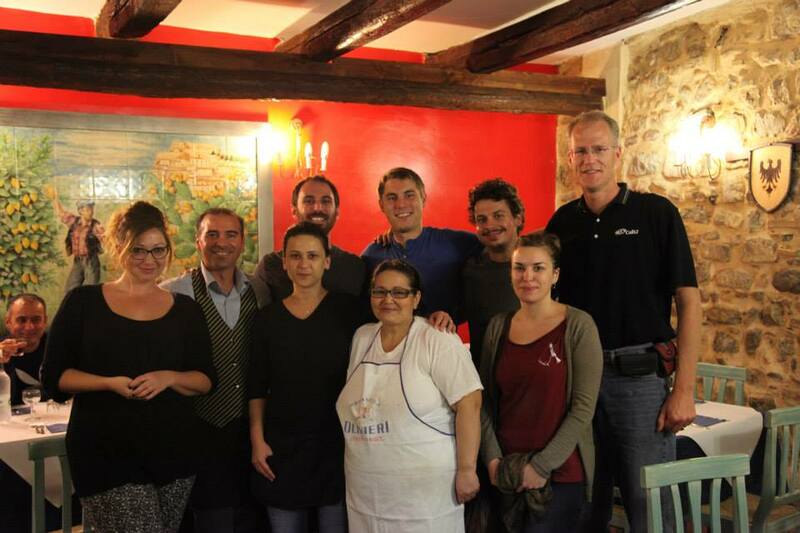 The team members of the project were so taken with Castello Svevo di Rocca Imperiale, that we volunteered our free time to digitize the site if the city officials would let us have access. The citizens of Rocca Imperiale were super excited at the prospect and offered us actual keys to the castle several times. And so whenever we had a chance–usually after super at night we trekked up to the castle with our equipment to shoot the exteriors. At Castello Svevo, we undertook a photogrammetry campaign to digitally visualize the Castle (laser scanning, structure from motion, stereoscopic photography) for structural analysis (for which thermal imaging on the exterior and interior was also undertaken). 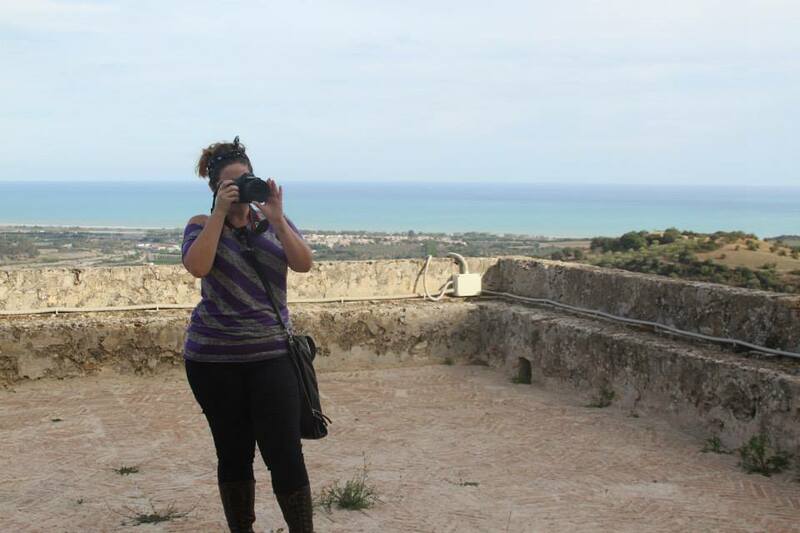 Ashley M. Richter photographing Castello Svevo di Rocca Imperiale on the initial tour day. 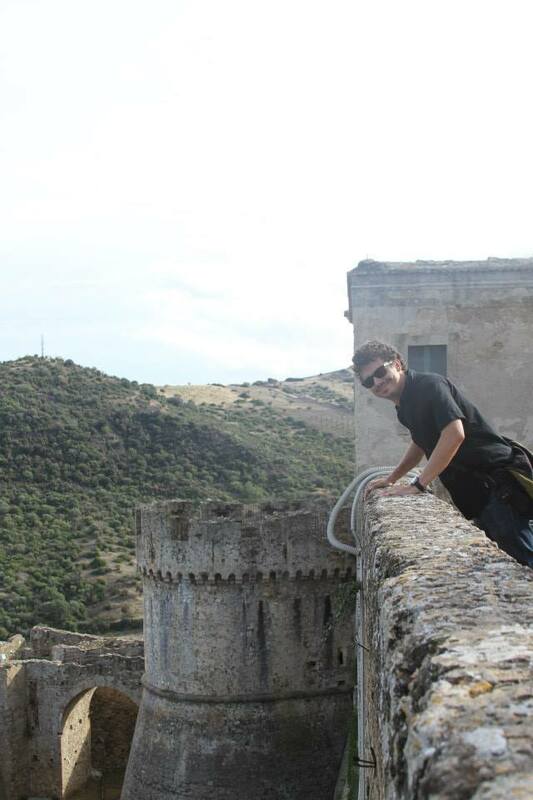 Vid Petrovic leaning out over the battlements of Castello Svevo di Rocca Imperiale. 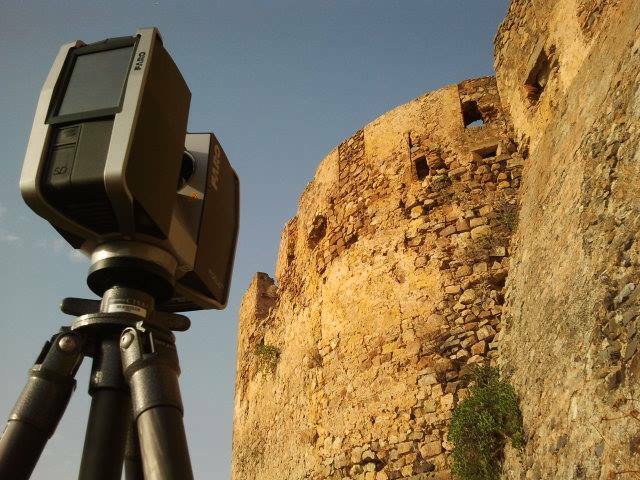 The Faro Focus 3D scanning the exterior of Castello Svevo di Rocca Imperiale. And on our last day in Rocca Imperiale, we spent the morning in the interior, capturing as much data as we could before we were treated to an afternoon of touring by local officials of nearby sites, including a trip to the ancient city of Sybaris and its associated museum led by the Chief of Police (which means we got to ride round in his police car, and nothing was closed to us. He was ace!). Rocca Imperiale is one of the most lovely towns EVER, filled with some of the nicest, engaged people/citizen scientists. Everyone was encouraging, interested in all the projects to study their heritage, and wanted to be as helpful as possible (a stark contrast from the drama and cluelessness sometimes faced by archaeological teams in the rural areas of the Middle East ). The local gentleman who helped with transportation to the dig (including our fabulous driver Luigi) and with digging itself were all fully entrenched (archaeo-pun!) 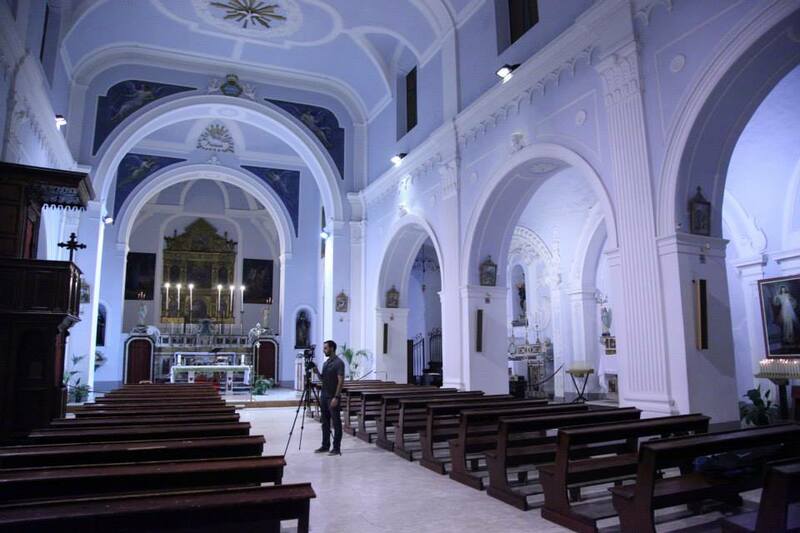 in the history of the region and offered up information on everything from the modern city to the historic city. The city mayor, Ferdinando Di Leo, not only collected the CISA3 team from the stop for the night bus that took us from Florence to Rocca Imperiale (a nine hour trip) (and dropped us back off at the end of the trip), he made the entire archaeology team from CISA3 and the University of Calabria midnight spaghetti the final night of the project (see above). The mayor’s marvelous assistant Mimo was the right hand man for the excavation as well as for all the CISA3 project organization and was an absolute joy to work with. 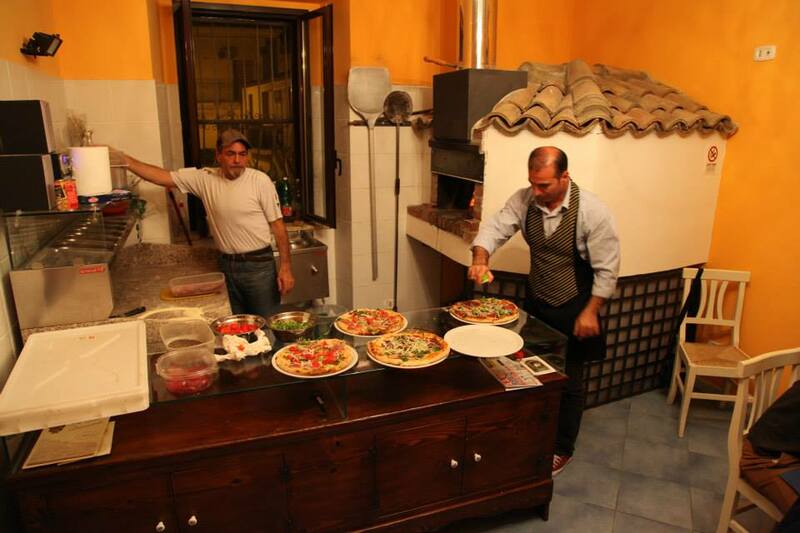 Here’s another quick example of their fabulousness: That final night, during the celebrations of champagne and spaghetti, when members of our team asked a few questions about the central town Church of Santa Maria in Cielo Assunta just down the street from La Casa Incanta (the literally enchanting bed and breakfast/pizzeria/restaurant/only thing ever really open in the center of town)–the mayor and Mimo arranged for the CISA3 and University of Calabria teams to be let in, allowed a tour of the typically closed off ancient bell tower, and allowed to do some rapid imaging inside and out. 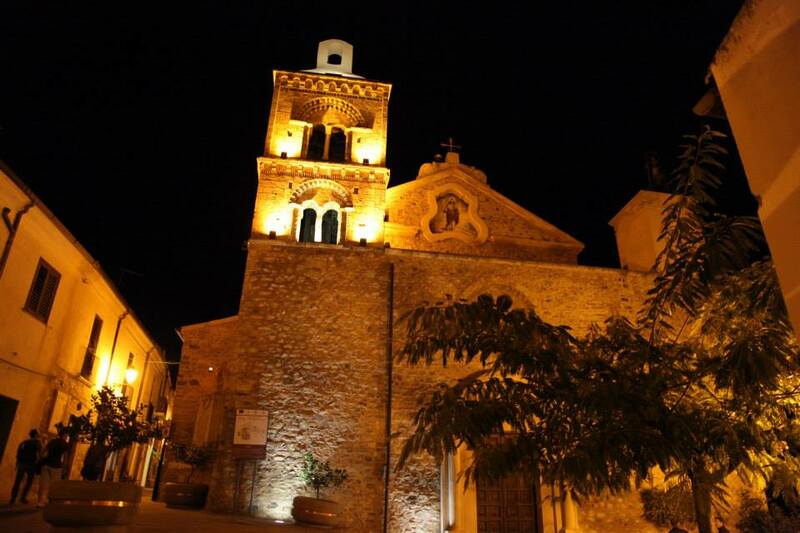 The Church of Santa Maria in Cielo Assunta in the historic city center of Rocca Imperiale. Inside the Church of Santa Maria in Cielo Assunta in Rocca Imperiale. 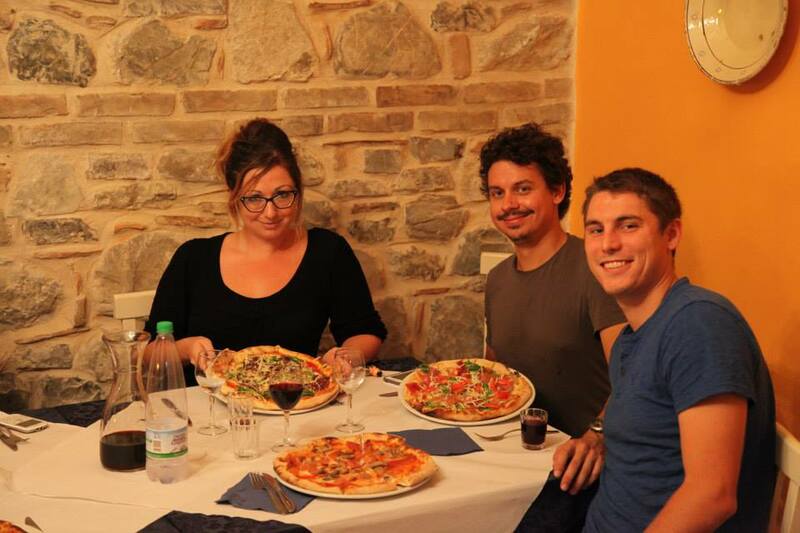 Mike Hess, Vid Petrovic, and Ashley M. Richter about to devour the pizza deliciousness served at the La Casa Incantata Pizzeria in Rocca Imperiale. The entire community of Rocca Imperiale was engaged–not just in the local history and archaeology but in encouraging local arts in the modern age and carrying on the traditions of the town. Rocca Imperiale is a super highly recommended travel destination (although totally off the beaten path) and its people deserve some serious super huge praise for being absolutely awesome. I very much plan on somehow going back one day. Tagged archaeology, Architecture, art, Ashley M. Richter, Castello Svevo, Castello Svevo di Rocca Imperiale, Center of Interdisciplinary Science for Art Architecture and Archaeology, CISA3, computer science, Cultural Heritage, Cultural Heritage Diagnostics, cyberarchaeology, Digital, digital archaeology, engineering, La Casa Incantata, laser scanning, photogrammetry, point cloud, Point Clouds, Rocca Imperiale, technology, University of California San Diego, Vid Petrovic, visualizationBookmark the permalink.